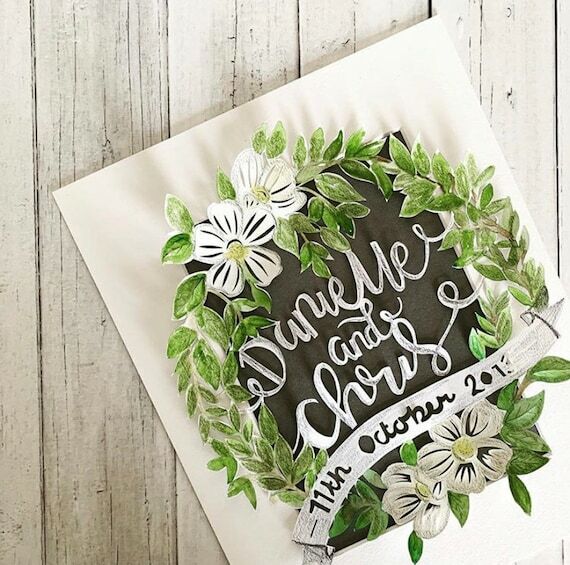 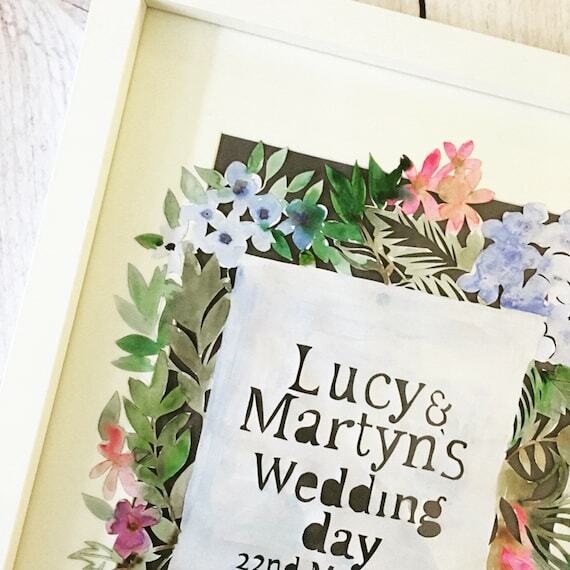 Handmade, unique gifts and keepsakes, for all the special moments and milestones in life, along with our beautiful original prints to suit all homes. 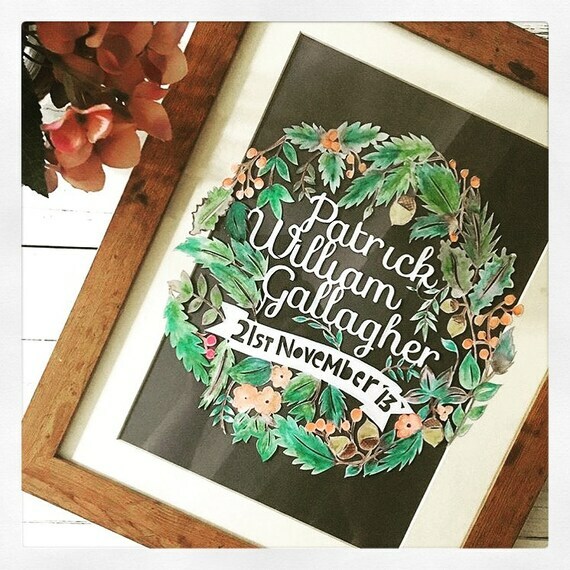 Patrick and Finn is a collection of personalised gifts teamed with unique greeting cards and ready-to-frame prints. 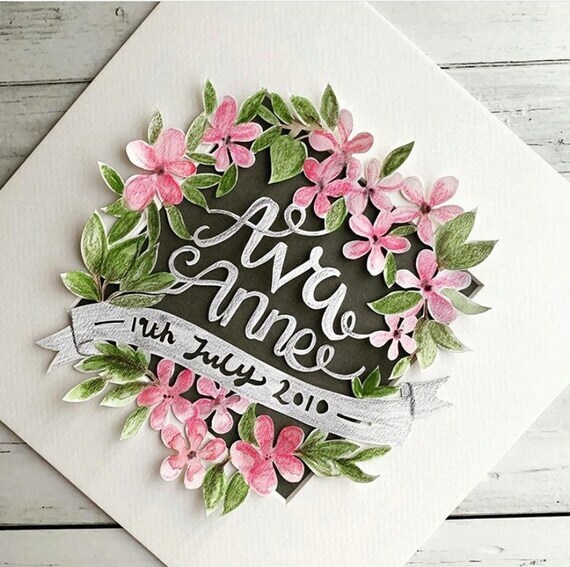 Each paper cut is drawn and finished by myself which makes no two gifts the same. 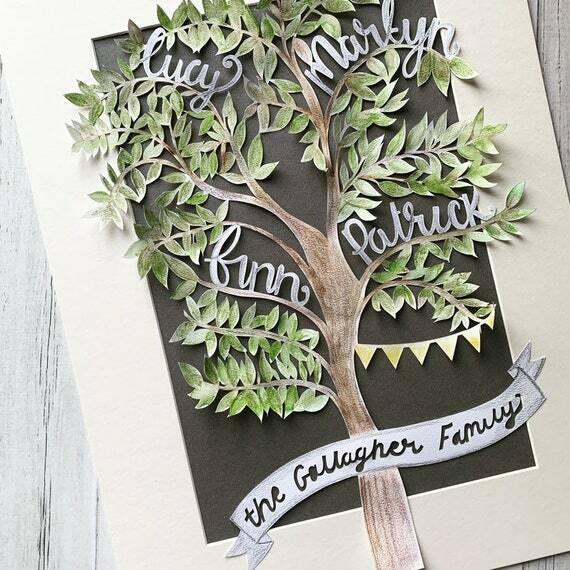 Every card is carefully etched to ensure they are the perfect keepsake for all those special occasions. 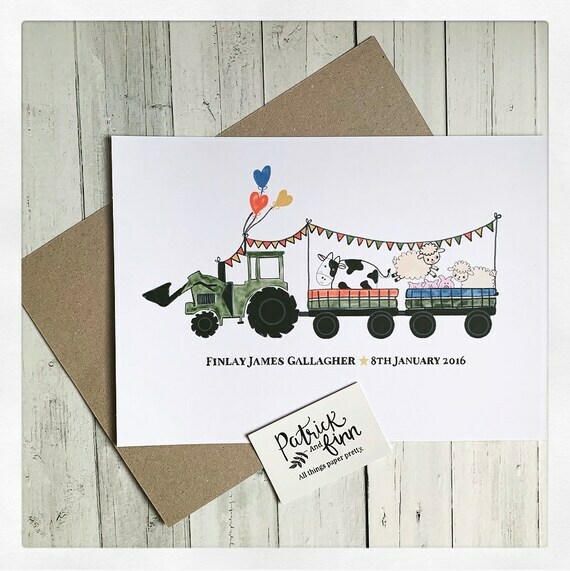 I create A4 ready to frame prints which are perfect to pop into a frame of your own choosing and can be personalised on request.